As promoter, she is responsible for designing Milestone's overall group strategy, vision & future initiatives for business expansion. 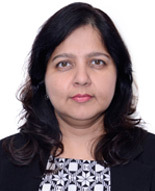 She leads & mentors the top management and oversees corporate governance across all group verticals. 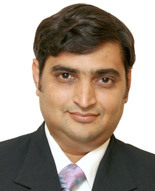 With over 23 years of professional project management & real estate investment experience in India and overseas, Nilesh brings in the planning, design and statutory compliance perspective to all real estate investments. 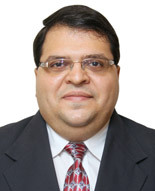 he has been instrumental in ensuring all projects perform under regulatory and financial framework, and has demonstrated performance throughout the deal life cycle-origination, investments and exits. Head - Property & Asset Mgmt. 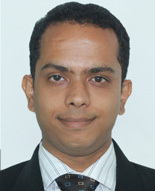 Sachin Sahasrabudhe Head - Property & Asset Mgmt. 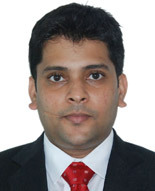 Over 10 years of experience in Real Estate Investments, Investment banking and fund raising. Key responsibilities include deal structuring & execution of transactions, monitoring existing investments and managing exits across the development funds. 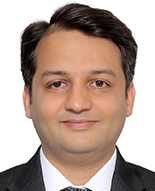 Earlier, he has worked on various real estate advisory and fund raising transactions in his last two roles at Sapien Capital & Nomura Securities including IPOs, private placement of equity, potential REIT offerings & others. MBA - JBIMS, Mumbai, B. Com. Over 12 years of work experience across client servicing and wealth management operations. Oversees investor relations management alongside all matters pertaining to fund operations & reporting. 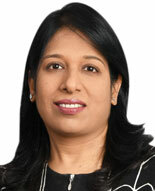 Previously has worked with Kotak Securities, ASK Wealth and Karvy Wealth. CFP - Mumbai, AMFI, B.Com. Over 6 years of experience in the area of Secretarial & Compliance. 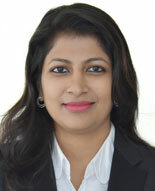 She has worked with KSL Industries, Nanavati Group and was associated with HDFC Credila Financial Services Private Limited, an HDFC Group Company before joining Milestone Group. 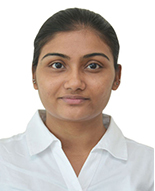 She is having rich experience in handling ROC Compliances as well as listing compliances as per BSE / SEBI requirements. Having an overall experience of over 15 years in HR & Administration, oversees Milestone Group HR. Apart from core responsibilities, also handles Information Technology, Admin and other related activities within the group. Has actively managed whole life cycle of the employees including training & development across group companies including SPVs. 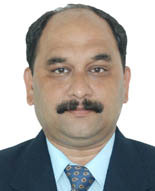 Other stints were in various industries such as paints, insurance, liquor, airlines and back office services with companies such as Asian PPG Industries, OM Kotak Mahindra LIC, Triumph Distillers & Vintners, JP Morgan Chase & Kingfisher Airlines where he was awarded 'Best Employee-HR'.